Set up a FREE in-home design consultation, get instant money-saving coupons & receive free product literature! A Free, In-Home Design Consultation is the first step toward creating the home of your dreams. A professional design consultant from Energy Check, LLC will be happy to visit you in your home at a time that is convenient for you and your family. We will take as much time as you like to discuss your needs and desires and to help you design the project that best fulfills the wishes of you and your family. There is no charge for this visit and you are under absolutely no obligation whatsoever. In return for setting up your appointment online, Four Seasons Sunrooms will provide you with an instant savings coupons off the cost of your complete new Four Seasons Home Product. Excludes re-glazes, custom and parts orders. 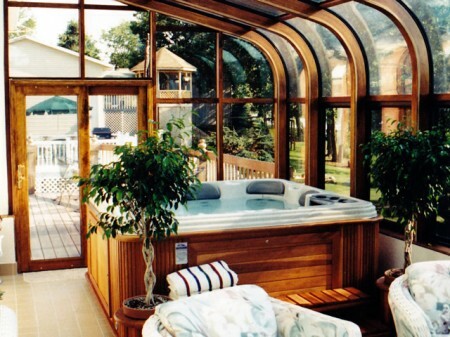 Inventory sale excludes wood-interior sunrooms and conservatories. Cannot be combined with any other offer. Four Seasons has dozens of unique and beautiful products – from pergolas, patio covers, screen rooms, energy-saving windows and doors and enclosures, sunrooms and conservatories in many different materials and finishes and dozens of options. After discussing your thoughts and ideas for your new home product, we will survey the proposed locations of your home products and discuss the models, features and benefits that will best meet your needs. Then, and only then, will we be able to provide you with an accurate estimate of the cost for your new Four Seasons project.